﻿ Should I ever poison a bat? 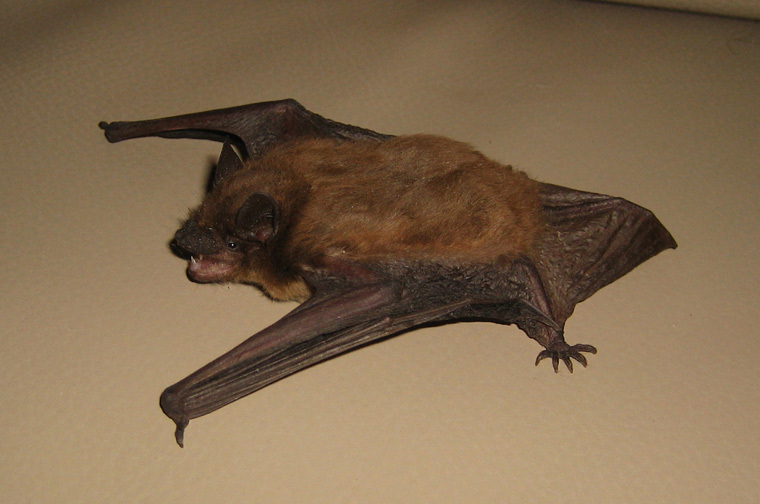 Did you know that bats were the number one pest control solution for farmers across the globe? It has been estimated that the flying furry mammals actually save the US economy BILLIONS of dollars each year in the avoidance of pesticides and other insect control methods. All bats eat insects in one form or another. If they didn't, we would be so overrun with insects, there would be seldom room to move. This fungus is killing bats off in their thousands, dramatically decreasing the populations of our favorite insect eaters. It's doing the job that humans are trying to do with poison, except it's doing it better, and it's not killing off a whole bunch of other animals at the same time. Here's a second fun fact for you — thousands of animals are killed each year by home and property owners incorrectly using poison to get rid of various nuisance animals. Rats, mice, squirrels, bats, raccoons, moles, voles, skunks, opossums, snakes … We have literally seen it all; for every wild animal problem, some clever person has come up with a poison to solve it, on the internet. Sadly, that magic poison solution is normally more deadly to kids and domesticated animals than it is for bats. How would you poison a moth or a fly anyway? That's what bats like to eat, plus beetles and other insects … Insects that would, once again, be a huge pest for farmers and gardeners alike. Bats are already having a hard enough time, what with white-nose syndrome, rabies, a constant battle to find habitats and roosting spots, and deforestation/re-zoning of rural locations into commercial or residential ones. Why would you want to add to that? You shouldn't be looking at using ANY method to kill off bats, not only because it is likely to be an unlawful act, but also because we benefit from having this furry flyers around. Getting rid of them entirely (which we are slowly doing with poisons and relocation, alongside other human actions) is just going to result in another problem elsewhere — insects. Go back to the Bat Removal page, or learn about bats in the attic with my Bats in the Attic guide. What Symptoms Will a Sick Bat Display?